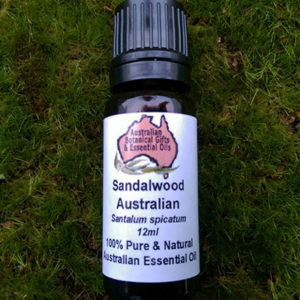 Soft fragrance Eucalyptus therapeutic essential oil. 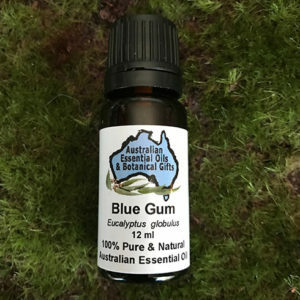 Although there are several different types of eucalyptus oils available on the market, Australiana, Eucalyptus radiata essential oil is often preferred as a softer aroma to that of Blue Gum -Eucalyptus globulus. Although the difference is quite subtle, the softer fragrance of the radiata variety is more pleasant for the entire family. The vast genus of Eucalyptus includes almost 700 species, and it continues to expand as unknown species are discovered and catalogued. 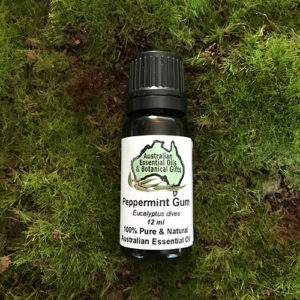 Due to its lower cineol content, the essential oil from this species of Eucalyptus doesn’t trigger the cough reflex as easily as E. globulus, making it better suited for inhaling – especially with young children. Eucalyptus Radiata Oil has a action that loosens phlegm and unblocks sinuses gently and effectively. 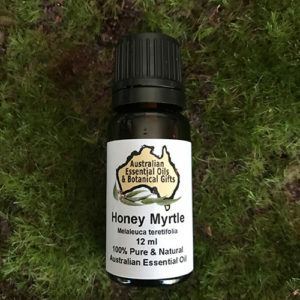 Indigenous Australians used a wide range of natural plant remedies, and these would vary from tribe to tribe according to the indigenous species that were available to them. Wherever any species of eucalyptus grew they were used to heal wounds, cuts and burns, as well as treat various respiratory conditions. Use in massage for relief from tired muscular aches. In an oil burner, air freshener, potpourri, massage oil, kitchen and bathroom cleaning, dishwashing liquid. In a bath, foot bath, sauna, vacuum cloth bag, floor washing water, add to clothes washing, bathroom cleaning. 5 to 7 drops per 100ml of carrier oil (Macadamia Oil/Massage Oil is very beneficial to the skin, excellent absorption rate.). 4 to 8 drops in an oil burner, a couple of drops in a diffuser, vaporiser, 5 drops into a bath. 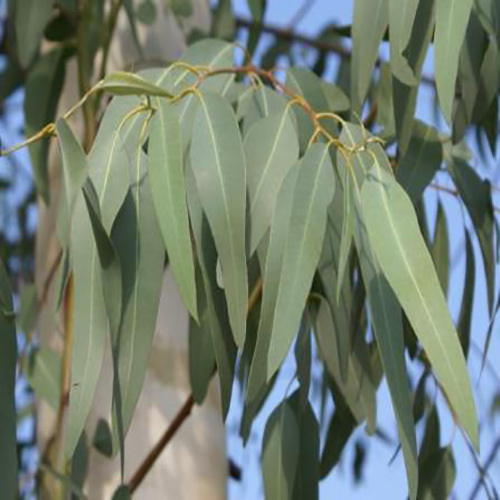 In my opinion, Eucalyptus radiata is better suited than globulus for chronic respiratory conditions and viral or bacterial infections, especially with young children. However, it is still advisable to exercise care with very young children due to the cineole content of this essential oil. As with E. globulus, avoid application near an infant’s nostrils due to the risk of spasm of the epiglottis which can be induced by the cooling effect on the respiratory system. 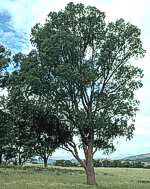 To be safe, never use either eucalyptus radiata or globulus essential oils near very young babies. 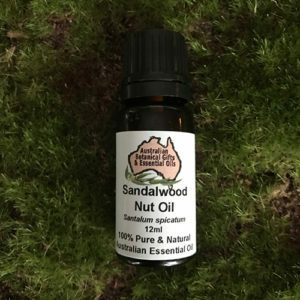 Used in massage this essential oil is very helpful for conditions such as arthritis, rheumatic conditions and everyday aches and pains due to its anti-inflammatory, stimulating and warming action. 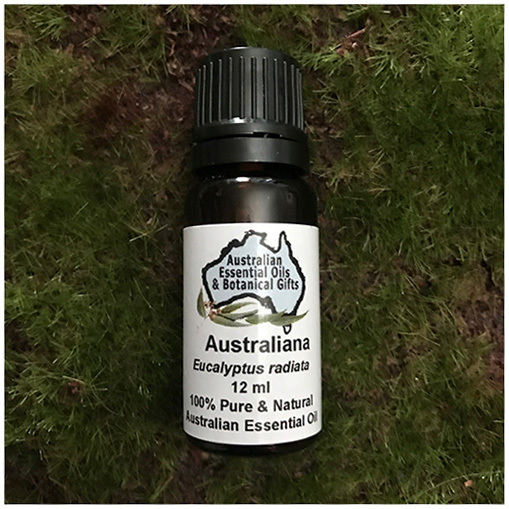 Eucalyptus radiata is a top note that blends very well with many other essential oils to provide this type of therapeutic action. This oil has a culinary history. It is used in marinades, sauces, and breads. It works very well with other herbs and the lemony flavour is more stable in heat. The leaf is used in cooking like bay-leaf, and as an herbal tea ingredient in Australia. 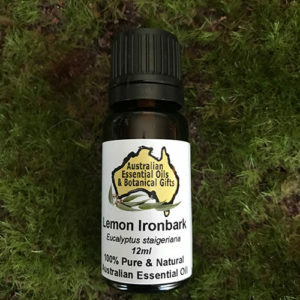 Lemon ironbark leaf has a high free radical scavenging ability. Analgesic, Anti-bacterial, Anti-inflammatory, Anti-microbial, Anti-rheumatic, Anti-septic, Anti-viral, Decongestant, Expectorant, Mucolytic. For further information on Chakra’s please click here. Precautions: Do not use for children under the age of 2. Keep out of reach of children, store away from sunlight and below 30°.